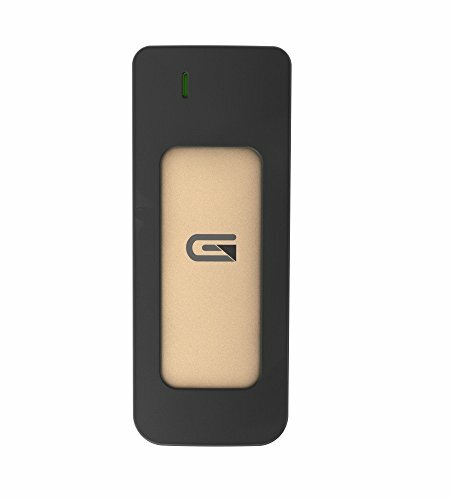 The Atom Solid State Drive from Glyph fits right in your pocket. Lightweight, rugged and lightning fast with speeds up to 460 MB/s and equipped with the latest USB-C (3.1, Gen 2) connection. Compatible with Thunderbolt 3 and USB 3.0, it's Glyphs most powerful and versatile drive yet.